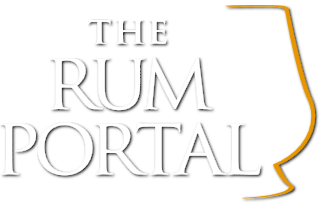 (source: event website) 2017 welcomes our 4th edition of the “Spa Belgian Rum Festival”! After three successful editions, to the full satisfaction of our Rum Aficionados, the 4th edition of the ‘Belgian Rum Festival will take place on 07 & 08 October 2017, at the Centre Culturel de Spa (Belgium). This year, no less than 120 producers will be represented… for the pleasure of your tasting buds! A perfect opportunity for you to enjoy, on your own or with some friends, rums from all around the world and discover a wide range of unexpected flavours (agricultural, industrial, spicy, old, rums…) in a spacious, original and elegant venue.